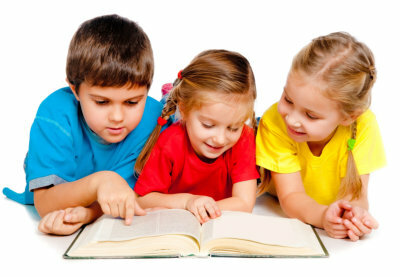 Providing your kids with a learning advantage before kindergarten learning. Our Voluntary Prekindergarten Program is for children ages 4 to 5, preparing for their next step in learning, Kindergarten. The children who participate in this program must be 4 years old on or before September 1. You are able to enroll your children in this program within the year they are four years old or the next year when they are 5 years old. You can expect quality in our program with a well-researched, age-appropriate curriculum and manageable student-teacher ratio for your kids to be fully monitored and accommodated by qualified teachers. Know more about our Voluntary Prekindergarten Program by contacting us or setting an appointment.